PLEASE BE PATIENT! THERE ARE HUNDREDS OF PHOTOS ON THIS PAGE. 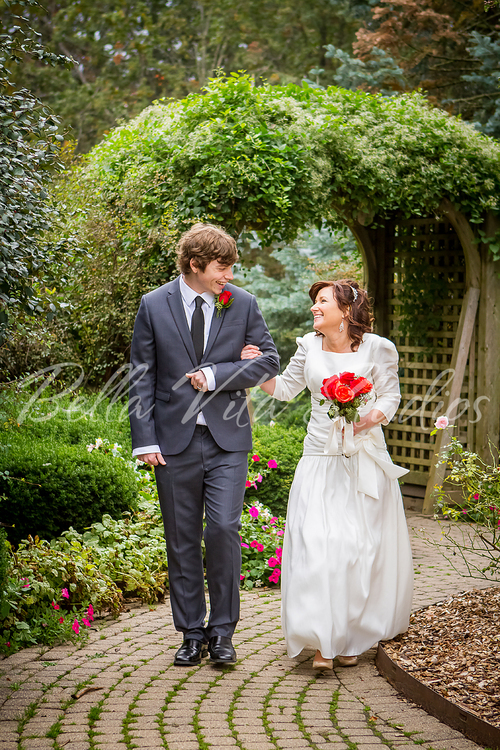 WE SHOW A LOT OF OUR WORK SO YOU CAN BE CONFIDENT IN OUR ABILITY TO PHOTOGRAPH EVERY SECTION OF YOUR WEDDING DAY. 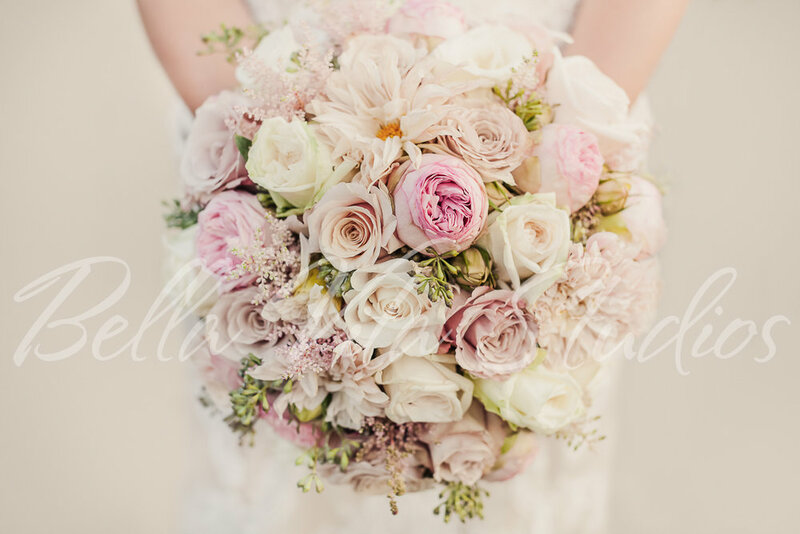 These images are some of our favorites from various weddings. 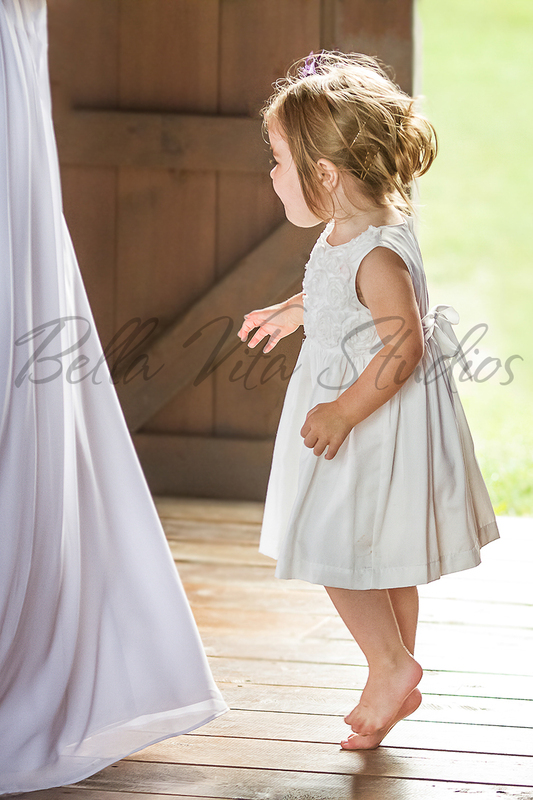 I have over 15 years of experience shooting over 600 weddings as the main photographer and my daughter has five years of experience shooting over 100 weddings as my second shooter and assistant. These are just a small selection of our recent favorites. Family portraits at a wedding are very important! So often, amateur photographers and ego driven photographers "gloss over" family portraits with rushed, unorganized, poorly lit "assembly lines" of your beloved family members. With families being so spread apart these days and busy with work, the family portraits created at weddings are MORE important than ever before. Don't settle for cheap imitations or ego driven photographers who don't think your family is important enough to focus on beautiful, cherished heirloom portraits! 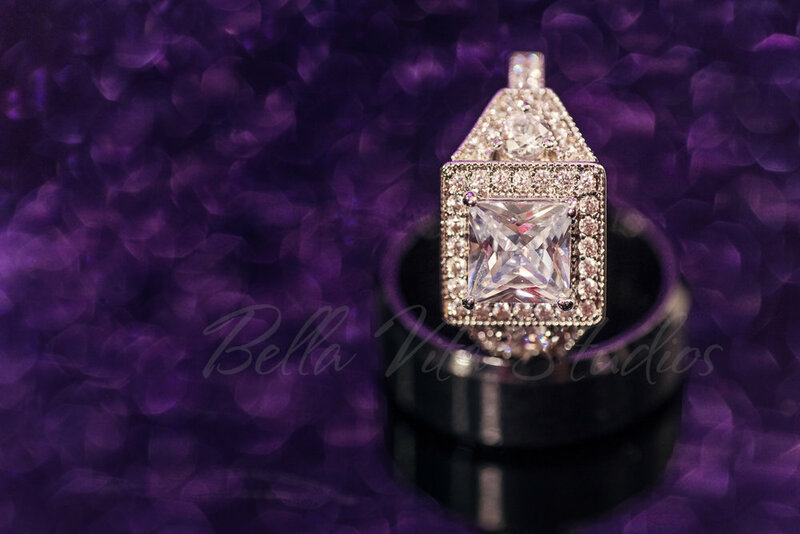 At Bella Vita Studios, we help you make a list of your loved ones and we create a realistic schedule that allows time to create all of the memories that you want captured with a relaxed flow, fun, beautiful lighting, and attention to detail that your heirloom memories deserve! 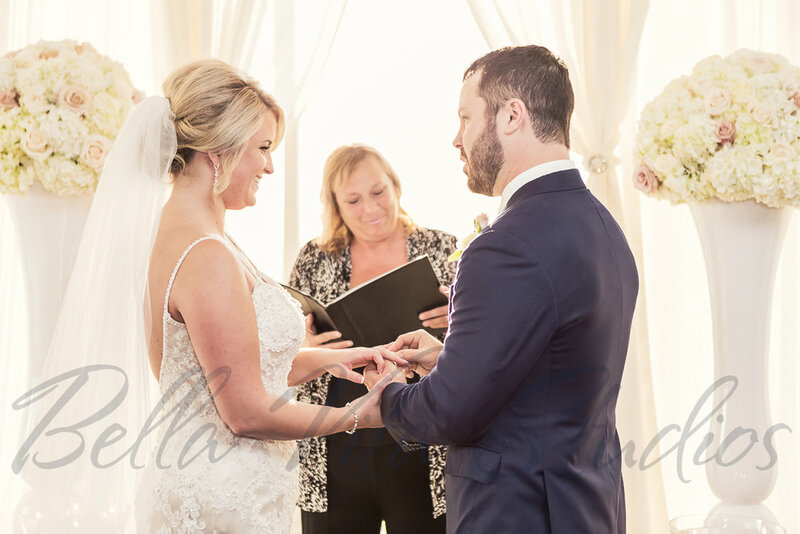 We do this by addressing scheduling concerns early in your wedding planning process and working WITH you to ensure that enough space is left in your schedule for those important family heirlooms and that the entire day has a relaxed schedule. We help create your wedding day schedule and look at it from everyone's perspective for the day so everyone involved has a wonderful day and the memories you value so much aren't rushed. Does that mean we take way more time than other photographers to create these images? No. We just make sure that the timing of the schedule works out for the right time of the day to allow enough time and good lighting, we have multiple back up plans in case of rain, etc. 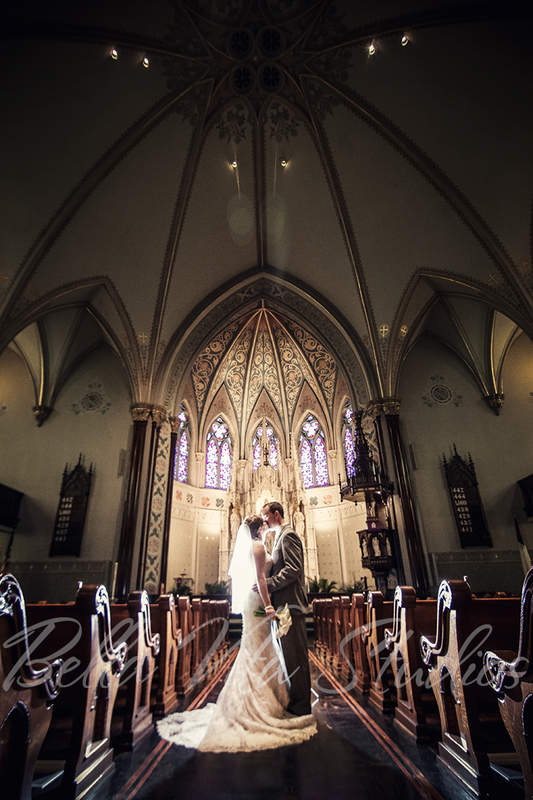 This is part of hiring a true professional wedding photographer. 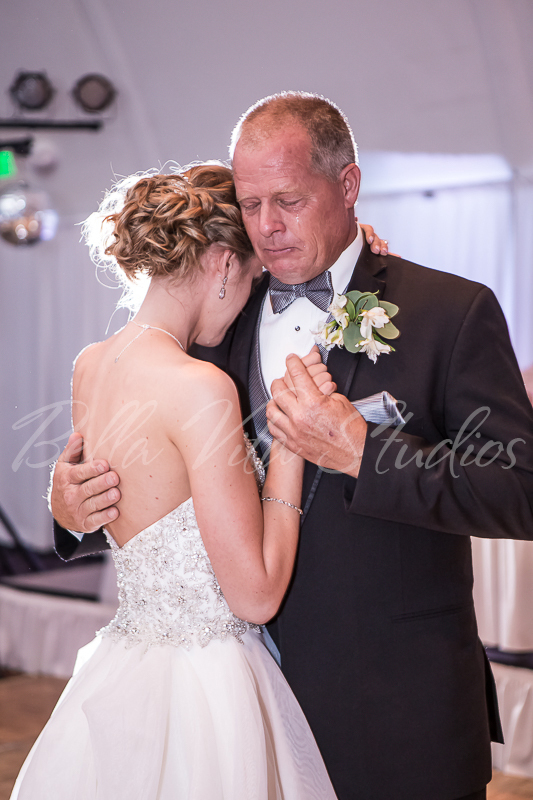 We also encourage you to make time for multi-generation portraits if you are so fortunate to have multiple generations of family members present at your wedding. Many of our wedding clients have told us that having three or four generations of each side of the family in a portrait together is one of their most cherished heirlooms from their wedding day. If we aren't proactive with the schedule BEFORE the schedule is locked down, there won't be time for these precious heirloom memories. Let's work together to make sure that you are able to have everything that you want out of your day. 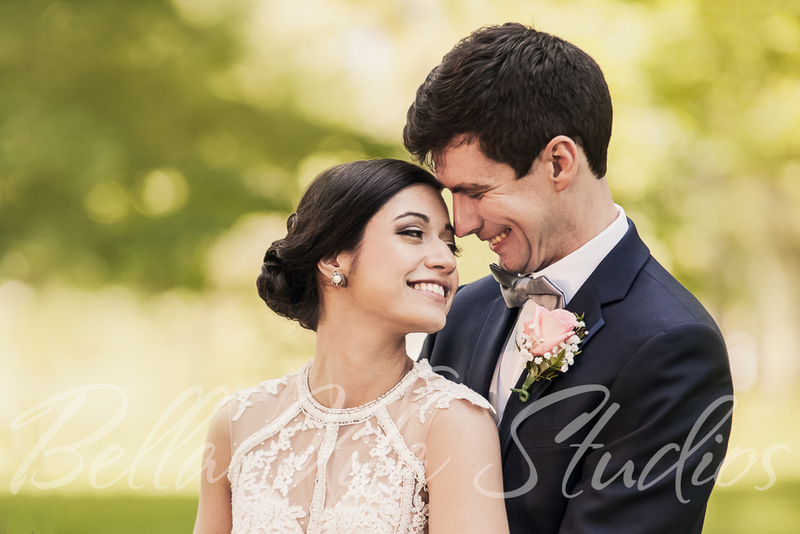 That begins with choosing a knowledgeable, experienced, and organized photographer and then working closely together to create just the right schedule to allow enough time for everything you desire from your special day. 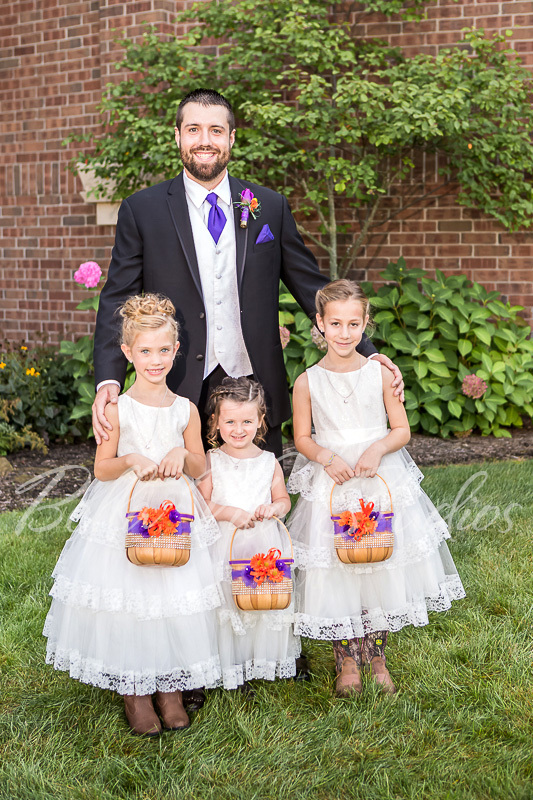 Take a look at some of our favorite family portraits from weddings below. We want your family portraits to be every bit as beautiful as the rest of your wedding photography because, ultimately, family is what it's all about, right?